Atomic | Are You Receiving Me? 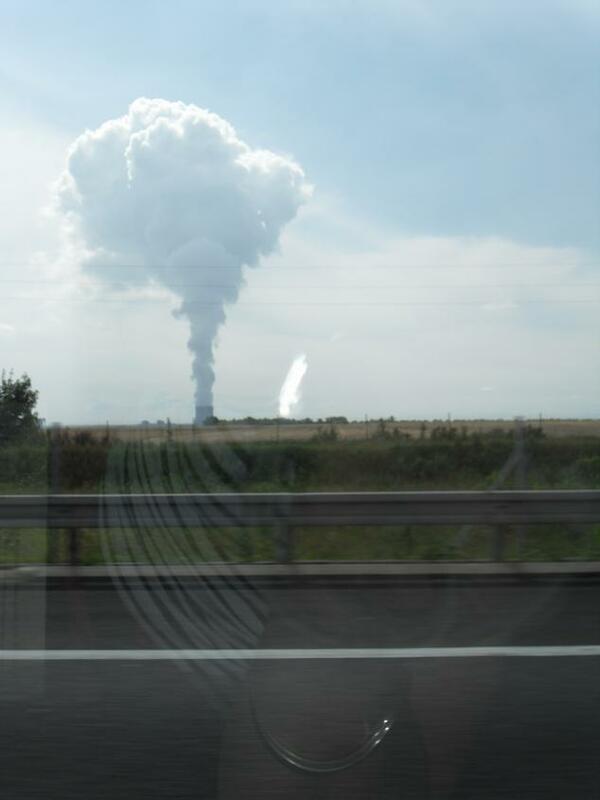 The picture I first saw was far more alarming than this as the big chimberly producing the mushroom cloud was obliterated by a roadside bush- the photo was taken several seconds later after I had scrabbled to find the camera. I didn’t think it was appropriate to ask Husband, who was driving at the time, to do a U-turn. ← What is it with cupcakes?